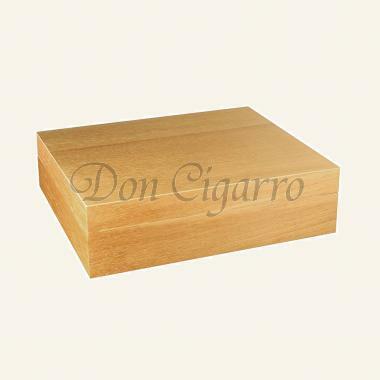 Adorini sets new standards in the production of humidors. The "adorini Deluxe" series features a convincing combination of high-performance components, high quality materials, innovative product design and functionality, guaranteeing maximum customer satisfaction. 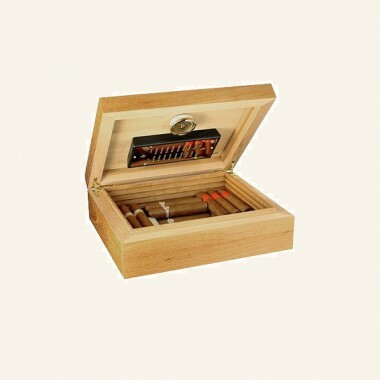 The humidification of adorini humidors is both, very efficient and reliable. 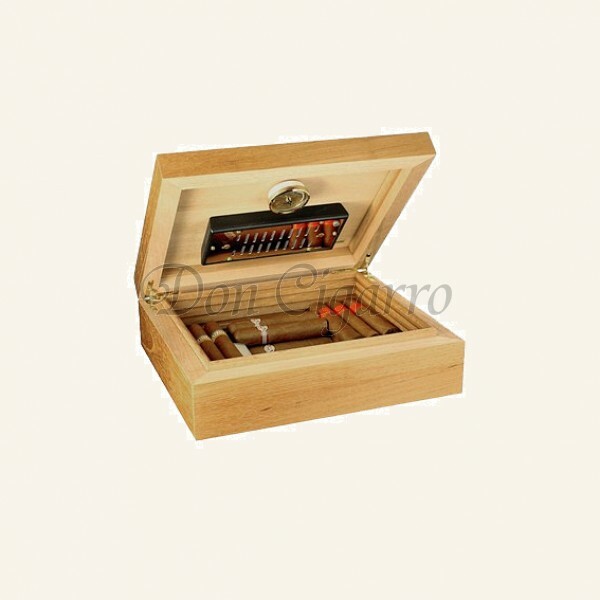 It allows accurate control of humidity in your humidor which is indispensable for the perfect enjoyment of your cigars.